Model to achive: A ground covered by gravel and stones. 01. Create a new image 800x600px. 03. Make a linear Gradient from top-left to bottom-right. 06. Flip the layer horizontaly. 07a. Use the clone stamp tool to get ride off the remaining unchanged big center. 08. 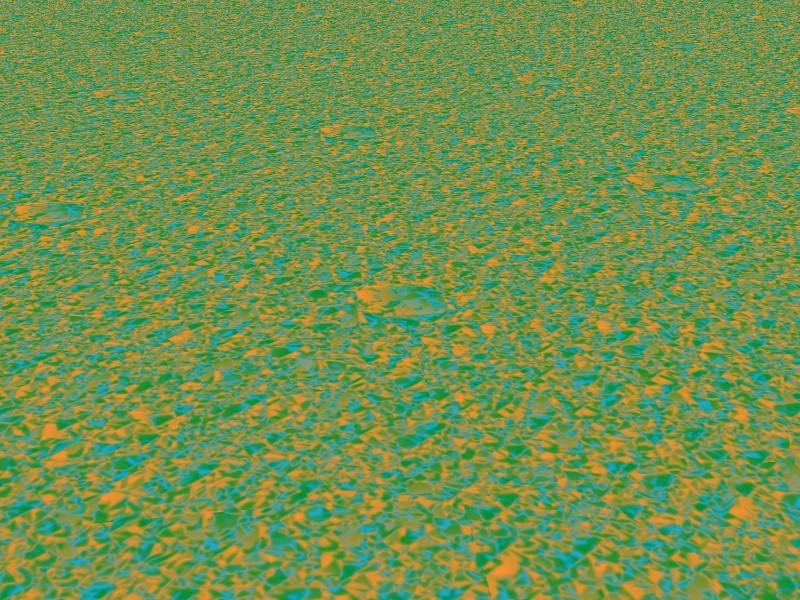 Apply the effect Seamless texture maker, mode=1. For the variantes, only changed steps are listed, you have to follow the model for the missing numbers. 02a. With the lasso select the top-left triangle (half image). 03. Make a linear Gradient from top-left to the center of the image in the selection. 03c. Make a linear Gradient from the center of the image to bottom-right in the selection. 03d. Unselect (Ctrl+D). You must have an oblique gradient with 3 colors black/brown/green. 08. 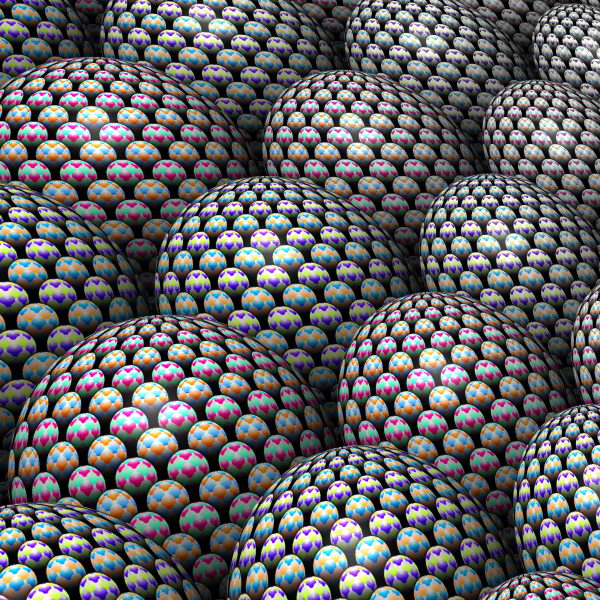 Apply the effect Seamless texture maker, mode=3 . 03. Make a radial Gradient from 100,200 to bottom-right. 08. 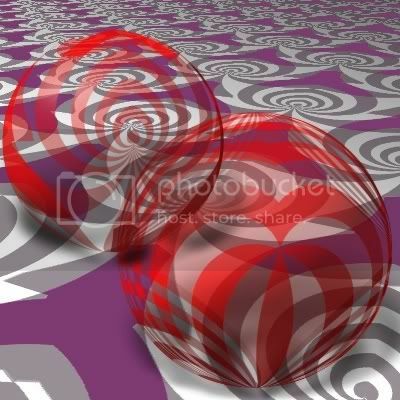 Apply the effect Seamless texture maker, mode=3:!:. 02. Select PrimaryColor & SecondaryColor: as you want! 03. 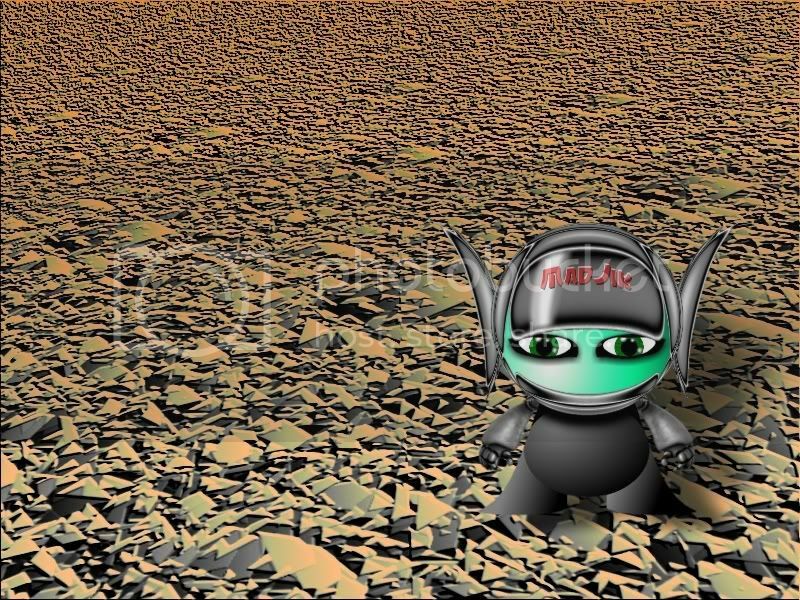 Fill the image with anything you want : gradient/image/render...Something simple! 05. 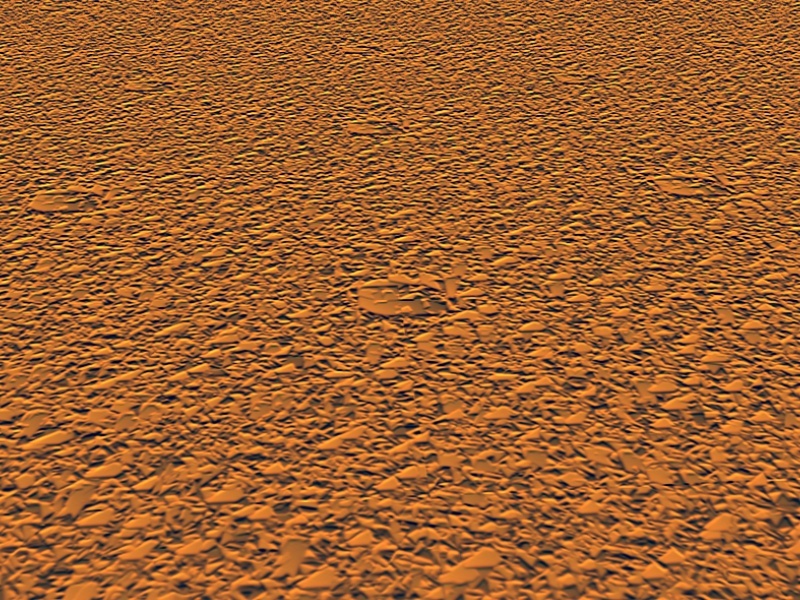 Apply the effect Seamless texture maker (STM), mode=0. 12. Add a New Layer. 14. Make a linear Gradient from top(x~=100) to bottom. 02. Select PrimaryColor:Blue (hex:7777FF) SecondaryColor:White. 03. Apply the effect Clouds: Scale=250, Roughness=70. 04. 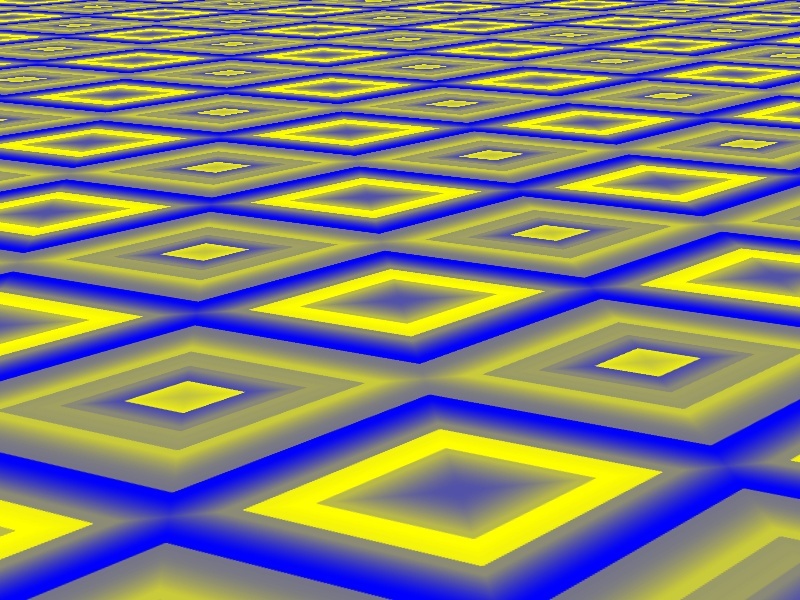 Select PrimaryColor:Transparent (alpha=0) SecondaryColor:Grey (hex:777777). 05. 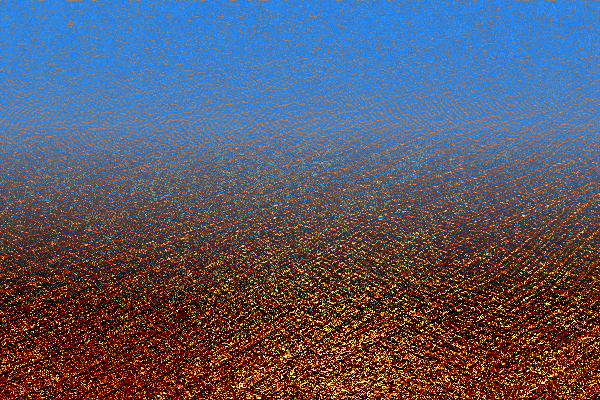 Apply the effect Clouds: Scale=250, Roughness=40. 03 to 07. do nothing! 08. Be sure the texture is 'seamless' or apply the effect Seamless texture maker. 01. 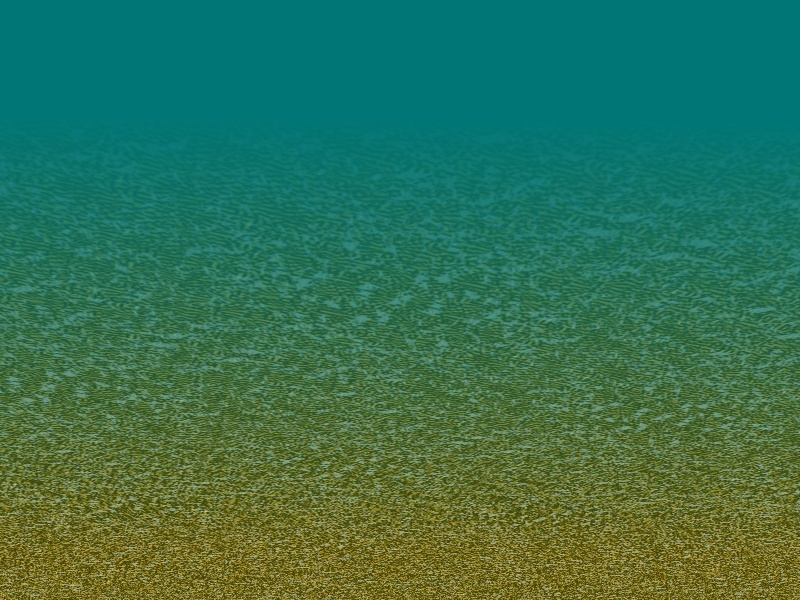 Create a new image the size around 800x600px must be a multiple of the size of your texture. 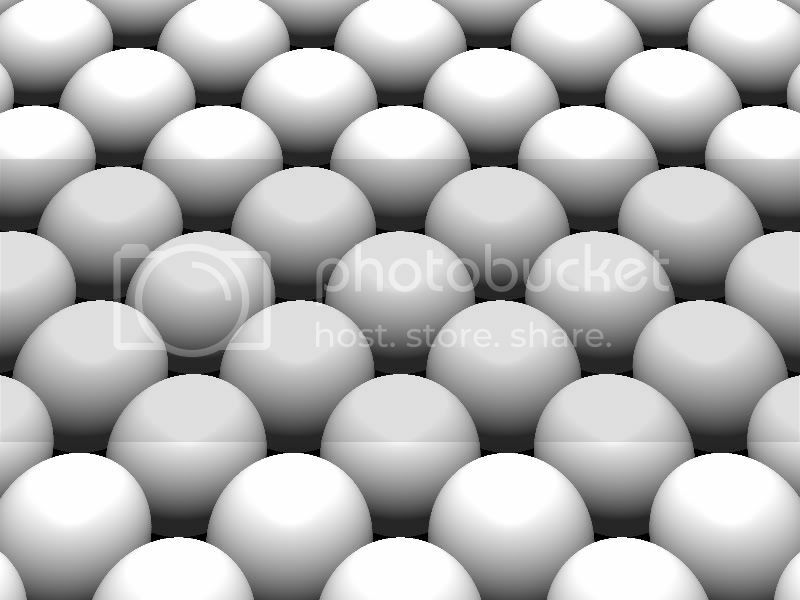 Example: if you choose a texture 113x113 then your image's size should be 791x565 (7x5 tiles) or 904x678 (8x6 tiles). 02. 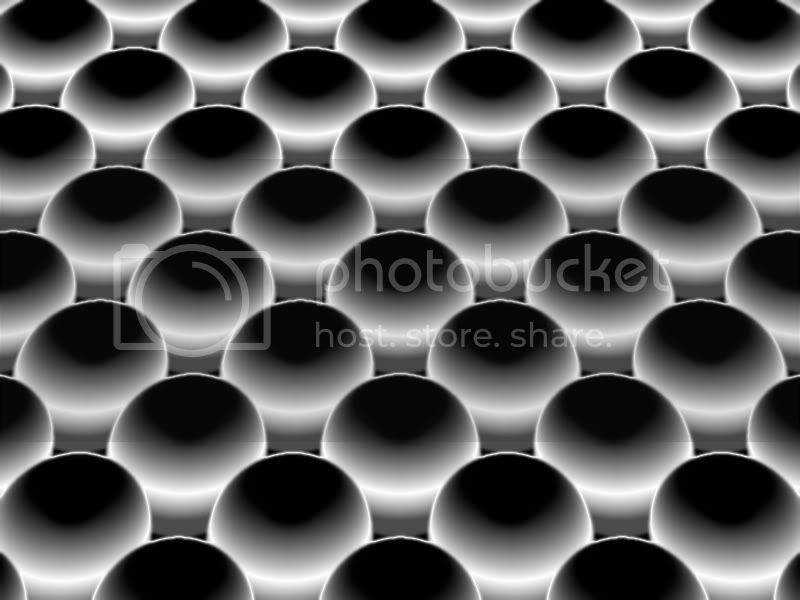 Use the Fill from file plugin to fill the image with the texture. 03 to 08. do nothing! 1.Start PDN (white image 800x600). You could use any color you want (not too dark)! 2.a Duplicate the layer twice. 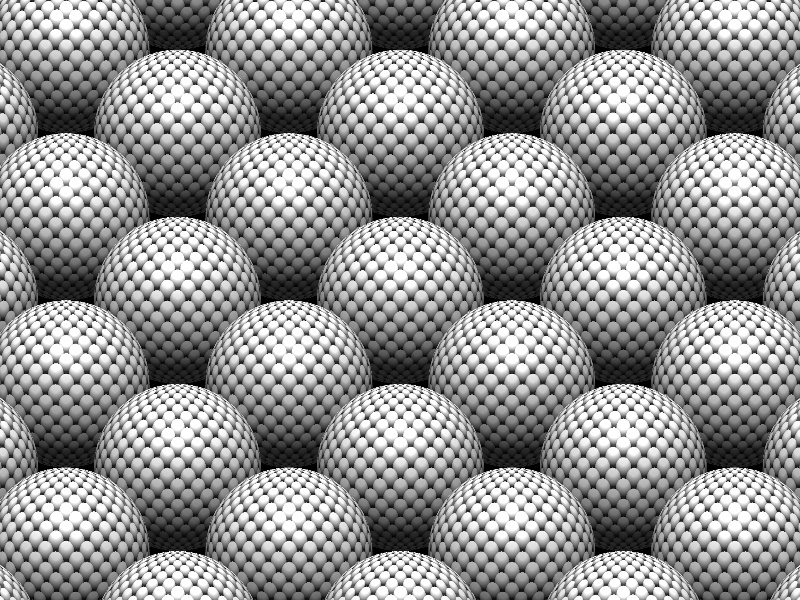 On the top layer select bottom half of the sphere and delete it. 3. 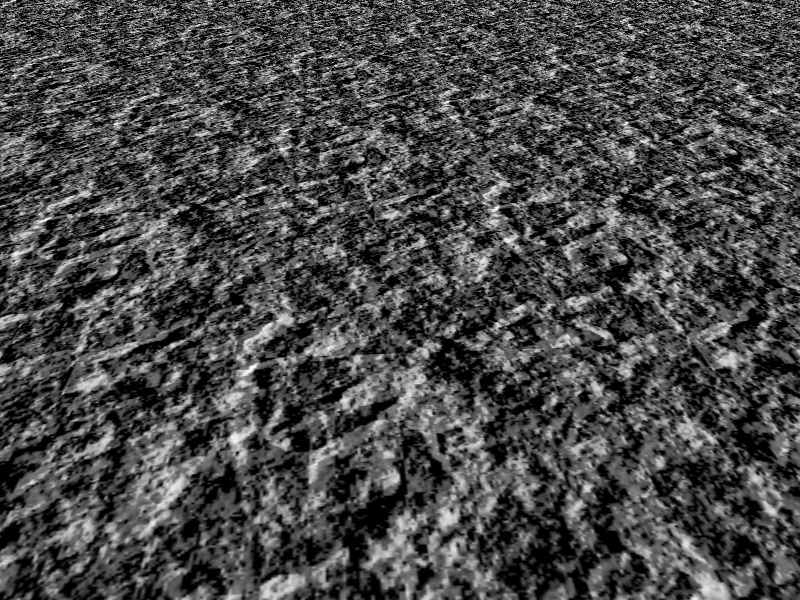 Seamless texture maker: mode="Only cut", use aplha=0, transparent is=1 (primary color should be black or dark). 3.b Merge the 3 layers. 4. Menu Layer, Rotate/Zoom: Tile=checked, zoom=0.25, Angle=0, Twist angle=90, Twist radius=20-40. 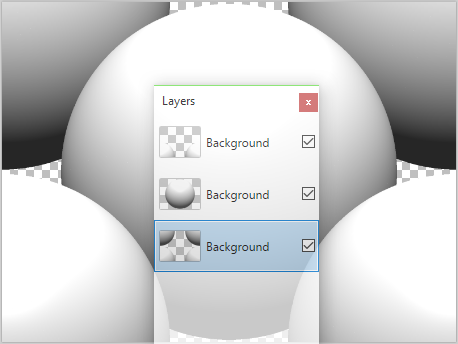 7.Gaussian blur top layer again. Edit4: Refresh the tuto and rehost image (without thumbnail). Added some détails to the explanation. Very nice, I especially like "under the sae" & "sky"
This tut will goto my google page.. Although I donâ€™t need it, this is a good example of how a tut should be written and how to help people to learn about PDN. Read and learn....read and learn. very easy to follow even for the beginners in the group. Ash you have a google page? Â¿Cool! I think I'll try this one - I haven't tried any in ages. 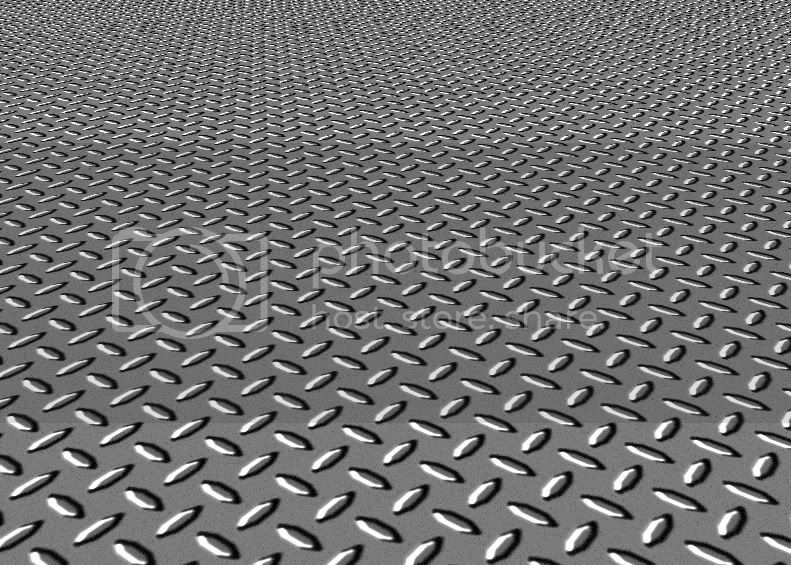 stupid question, but how do you call this kind of material in English? wouldn't it just be easier to say diamond plate? It's a pretty big image so I thought I'd provide the thumbnail ! Grass like this is useful in simple RPG's. 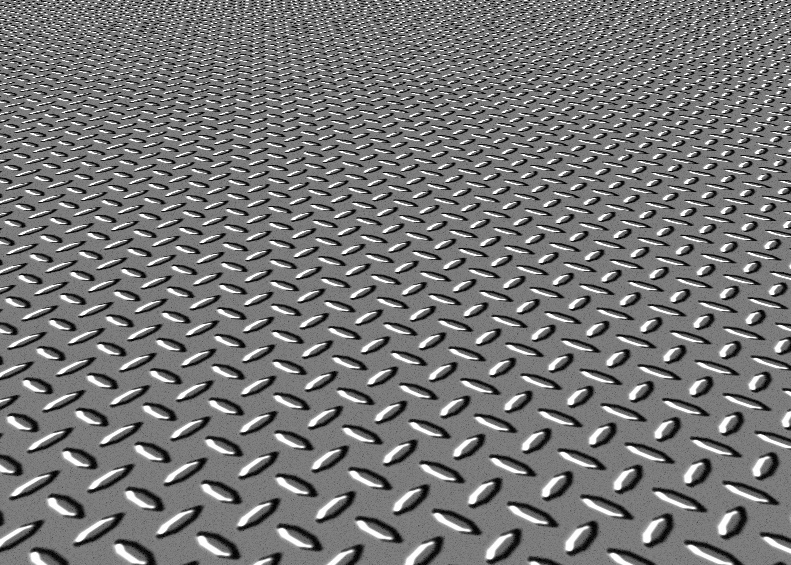 I didn't know what it was called either, until I stumbled upon the diamond plate tutorial when it first came out. 2.Shape3D: all default expect the light direction x=0,y=1,z=1. 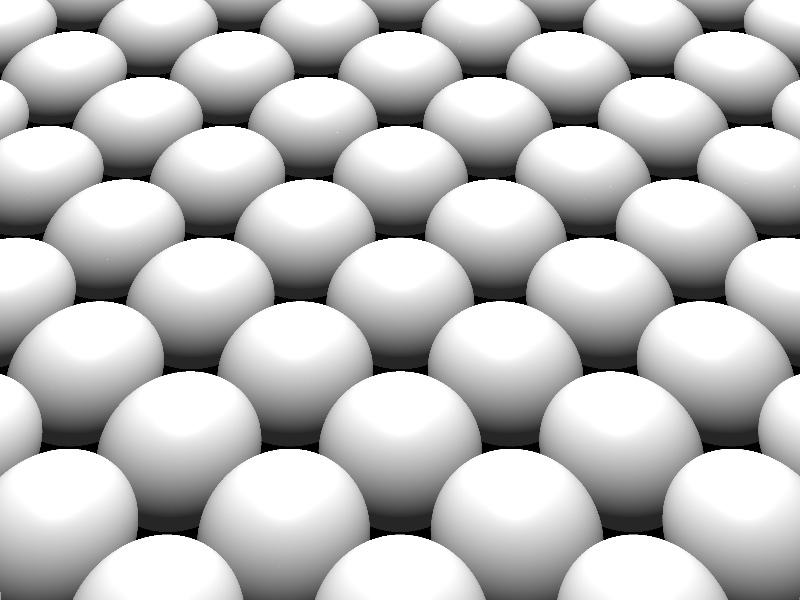 3.Seamless texture maker: mode=1, use aplha=0, transparent is=1 (primary color should be black or dark). 4.Menu Layer, Rotate/Zoom: Tile=checked, zoom=0.25, Angle=0, Twist angle=90, Twist radius=20. 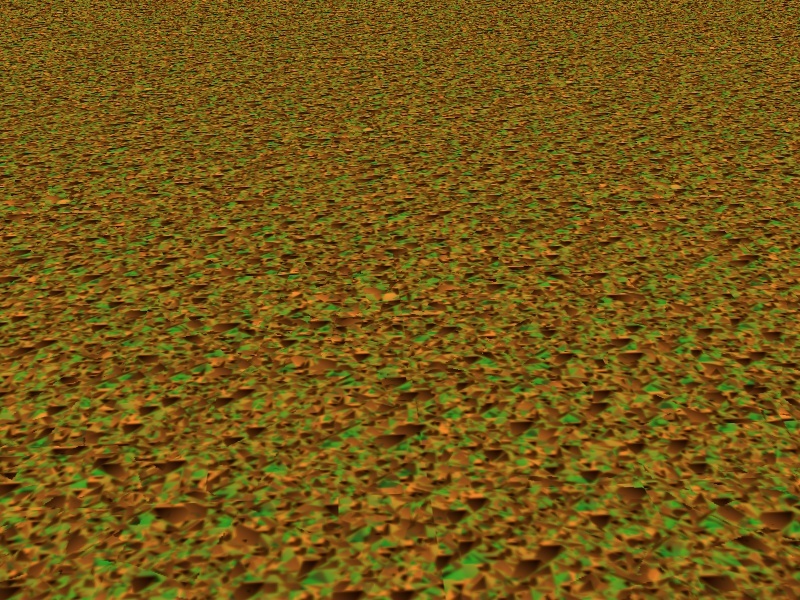 I like the 2nd one of the three other textures you found. The dark and light one. Hi @MadJik - I know this is an old thread, but I am curious as to how you got the balls to overlap. 2.a Duplicate the layer. 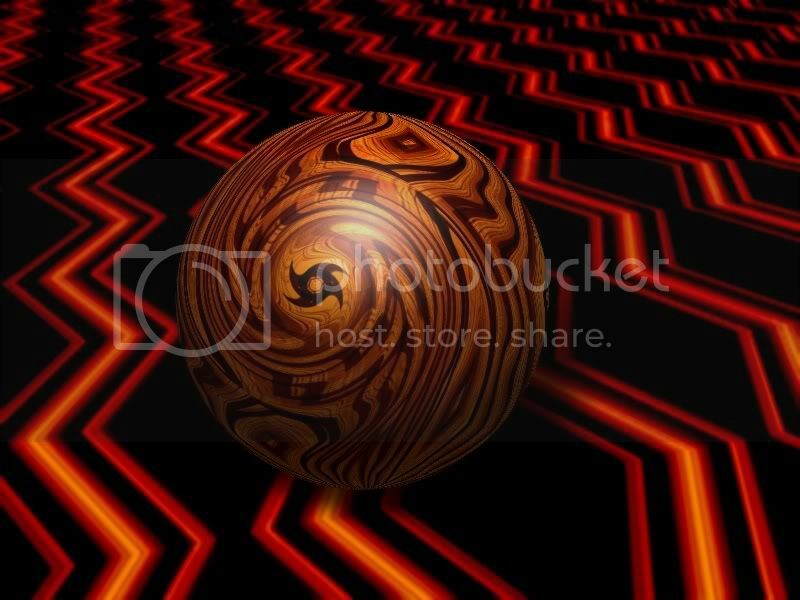 On the top layer select bottom half of the sphere and delete it. This is what I get - only one set. Thanks so much @MadJik for adding the steps. I came up with some Aliens! I couldn't quite get the balls like your last example . Your red skull is too small. Thank @MadJik changing the angle from 90% to -90% made a lot of difference . Are the "mignons" red sometimes ? Very cool tutorial. I had fun doing it. Thanks! Love the technique but don't think I'm doing it right ... a lot of space in between the first balls, and only splinter saved the second ones.